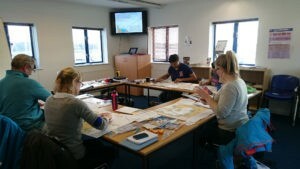 The RYA Powerboat Level 2 is a popular two-day practical course. 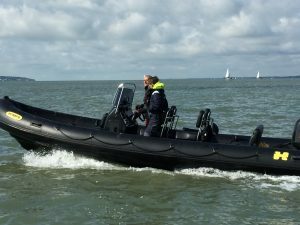 With no prior experience needed you can quickly become a confident and certified RIB driver. 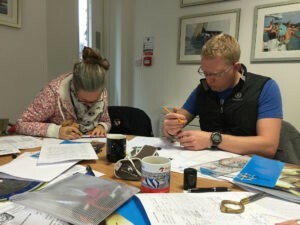 Our course includes the Coastal Endorsement and covers the skills and background knowledge needed to drive a powerboat confidently and unsupervised. This course also forms the basis of the International Certificate of Competence (ICC – Power). 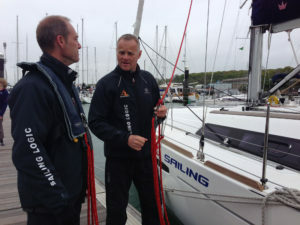 The course focuses on low-speed close-quarter handling, coming alongside, mooring on a buoy, man overboard recovery as well as an introduction to driving at planing speed plus collision regulations. After the course you will be capable of driving a RIB safely, aware of your own limitations and those of the boat. The two-day course runs 9.30am – 5.30pm on both days of chosen course dates. It is run with a minimum of 2 students + instructor and a maximum of 3 students, to ensure you have plenty of opportunity to practice driving. The certificate is based on continual assessment, so there are no exams. 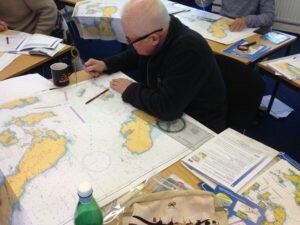 There are no course pre-requisites although it is useful to have some basic navigation skills. Students must be aged 16 or over. Students aged 12-16 may take part if accompanied by a parent or guardian and will receive an endorsed certificate. You should not undertake this course if you are pregnant and we recommend you consult a doctor before booking if you suffer from back problems. £199pp (midweek) or £290pp (weekend) or £750 for a group of 3 (groups can be booked on unlisted dates, please contact us). 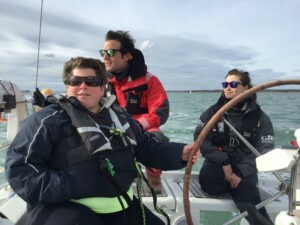 Tuition from RYA qualified instructor on board our RIB, all mooring fees, loan of waterproof jacket and trousers, fuel, Log book (G20) and RYA Powerboat Level 2 certificate with Coastal Endorsement. Lifejackets will be provided to wear throughout. Lunch isn’t included, please bring a packed lunch. 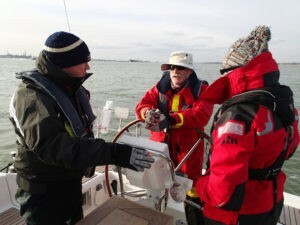 The course takes place on our Humber 7m RIB. 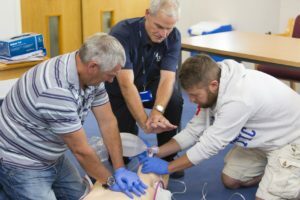 We can offer private courses on dates of your choosing. Please contact us for availability. 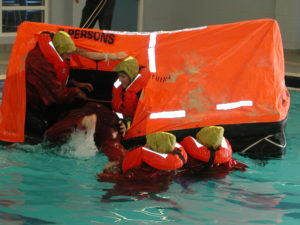 This course is also known as the National Powerboat Certificate. 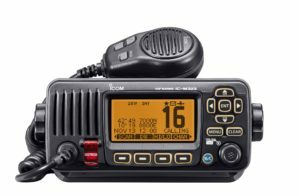 Sailing Logic offer the Coastal version, which can be used to apply for a Coastal ICC Power up to 10m.